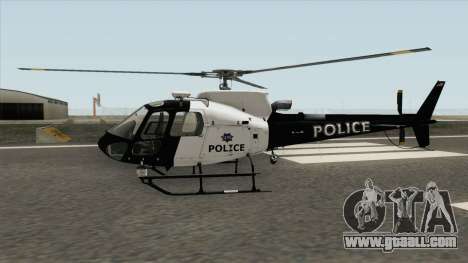 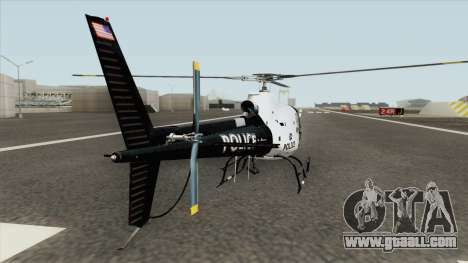 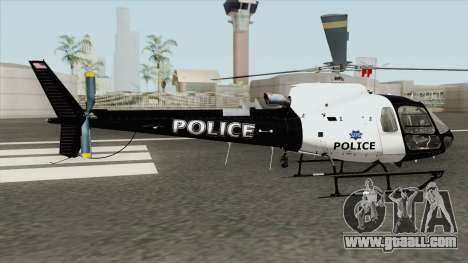 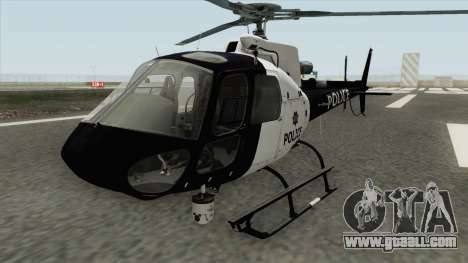 Modification of the Police Maverick GTA V (SFPD Air Support Unit) for GTA San Andreas adds a new helicopter. 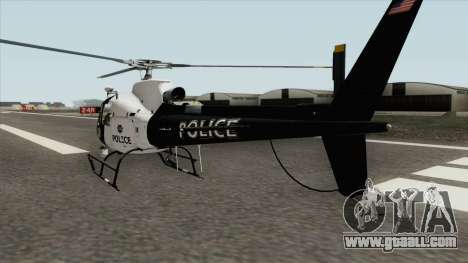 With such a tough helicopter to catch criminals will be much easier! Download and install the modification Police Maverick GTA V (SFPD Air Support Unit) for San Andreas, you can use our automatic installer. 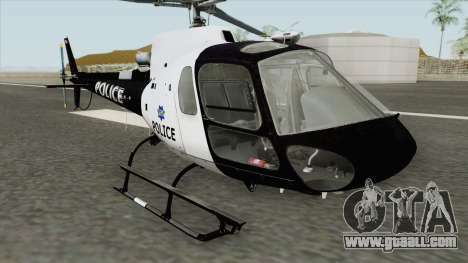 Mod replaces the standard model of the helicopter Police Maverick.